elite to arguably one of the biggest rock bands of the last 2 decades. with their ‘Banging on the Ceiling Tour’, a name inspired by Foo Fighters 9th studio album ‘Concrete and Gold’. 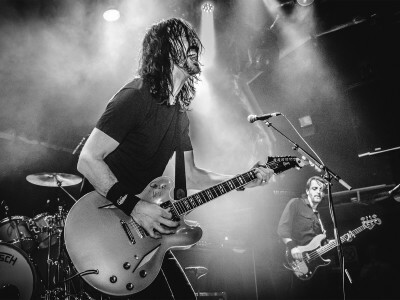 a Foo’s live experience, all performed down to the closest detail making it a truly unmissable show for any Foo Fighters fan. Be sure to catch them live in 2018.